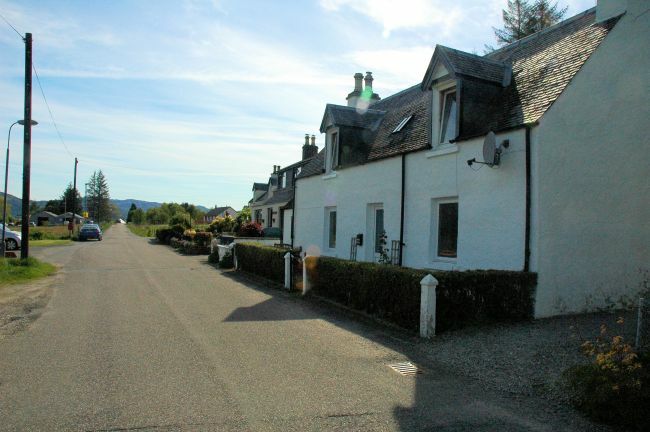 Bruaich Cottage stands at the side of a quiet side road towards the west end of Lochcarron village approximately 1 mile from the main centre of the village. This side road eventually ends at the little hamlet of Ardaneaskan, about 4 miles away, hence there is little passing traffic apart from local vehicles and the occasional visitor. 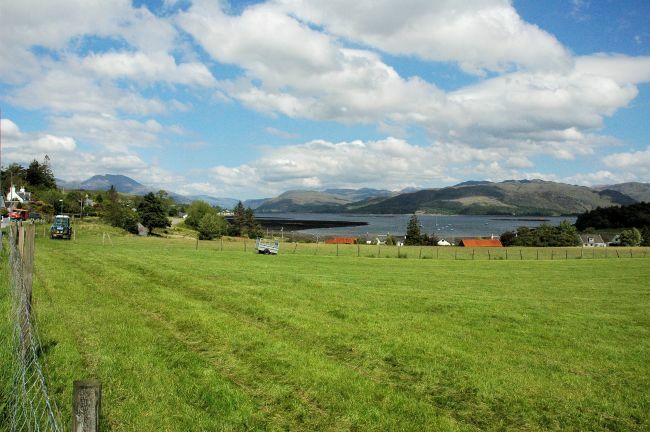 Across the road from the cottage is open croft land and a superb view looking down towards Slumbay and Loch Carron. The water's edge is about 5 minutes' easy walk from the cottage.